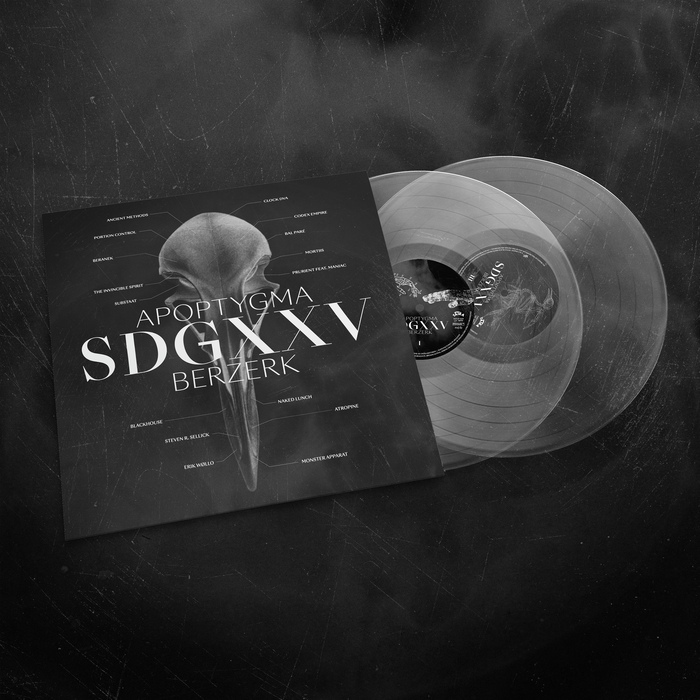 Regular TRANSPARENT/CLEAR Vinyl Edition – still limited [700 copies]. The Vinyl editions contain 16 of the totally 18 tracks. See tracklist below.